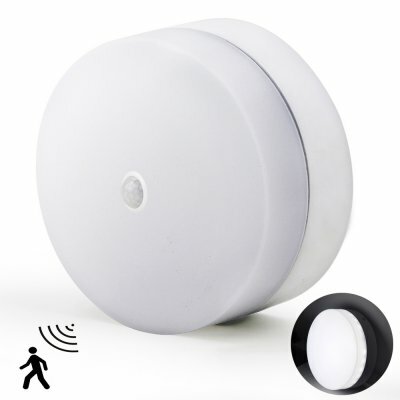 Successfully Added 18W 36LED Motion Sensor Ceiling Light Lamp to your Shopping Cart. Eco-friendly PC + iron, firm, nontoxic, smooth and corrosion resistant. 36 LED lamp beads, energy saving, eye protection, perfect for illumination. Automatically on hen people entering the human sensing range, and off 45s later when people leave. Suitable for bathroom, corridors, warehouses, corridors, balconies, entrance.